Summer is soon coming to an end and so are all of our super summer savings. These great deals are still on through Labour Day week-end. Sizzling Summer Special – Amazing package deals! Pokemon Go App Special – Score a deal on mini golf! 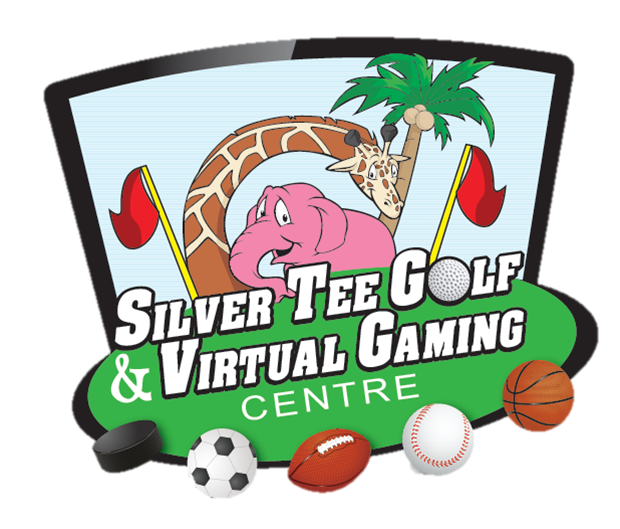 Half Price Indoor Golf – Great for practice or anytime! (Extended through the end of September. We are open all Labour Day week-end long! See you soon! Next Congrats to One of Our Junior Golfers!